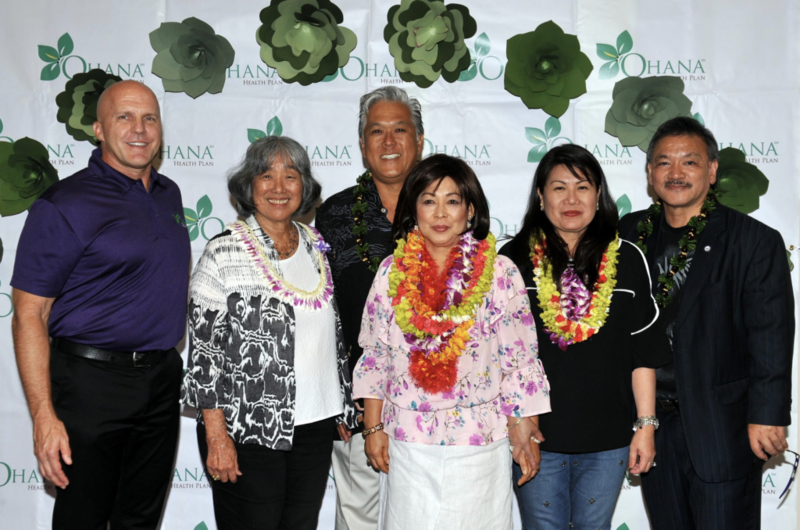 AlohaCare and ‘Ohana Health Plan will offer basic adult dental care coverage through each company’s expanded Medicaid offering beginning Jan. 1, 2019. Since 2009, dental care coverage for adults enrolled in the state’s Medicaid program has been limited to emergency care. 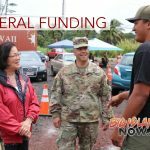 Hawai‘i has approximately 364,000 residents enrolled in Medicaid, a healthcare program funded by the state and federal government to provide accessibility to healthcare for individuals with limited resources. There are approximately 75,300 Medicaid beneficiaries on the Big Island. 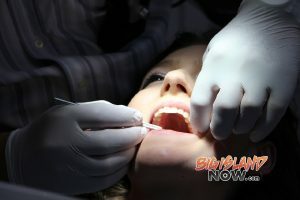 According to a 2015 report called, Hawai‘i Oral Health: Key Findings by the Hawai‘i Department of Health, many residents face dental health disparities—particularly among low-income residents who are less likely to see a dentist each year. The report also found many residents seek care for dental problems at hospital emergency departments, but these services are generally not available in these settings. In an effort to promote better oral health among Hawai‘i residents, AlohaCare and ‘Ohana Health Plan will now cover the cost of basic dental for adults who have Medicaid as their sole source of medical insurance coverage. Members will have the benefit of an annual exam, fluoride treatment, a cleaning every six months, one set of bitewing X-rays per year and either a non-emergent tooth extraction or filling. Members with dual coverage (Medicaid and Medicare) will not qualify. Medicaid beneficiaries who meet the requirements mentioned above and are not members of ʻOhana Health Plan or AlohaCare but wish to access these companies’ basic adult dental care coverage can enroll with AlohaCare or ‘Ohana Health Plan during Annual Plan Change from Oct. 1 through 31, 2018.